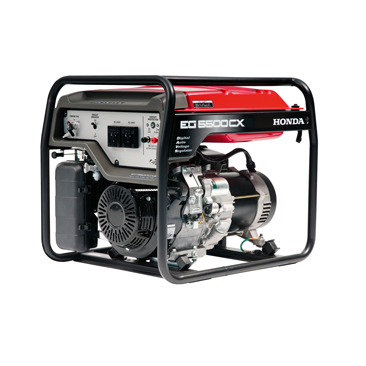 Why should you buy Generators with us? 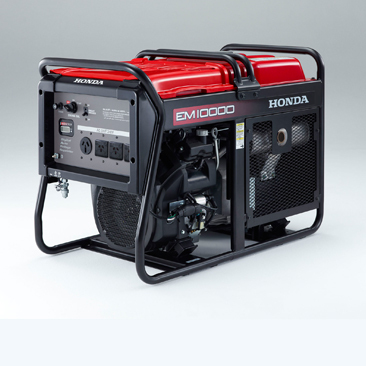 You never know when your home is going to experience a sudden power outage or when you’re going to be caught without a spare battery, so having a generator on hand will ensure that you have access to power when you need it most. Many of our generators feature long range fuel tanks, which means that they can operate for significantly longer periods. 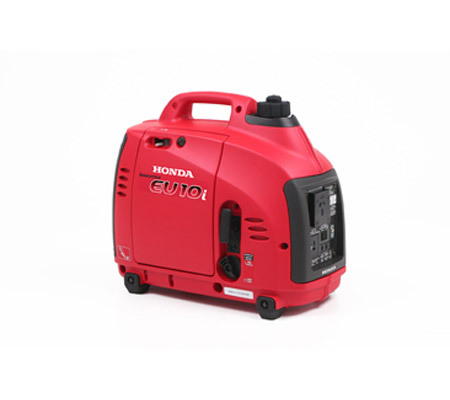 This is incredibly useful if you require power for extended periods of time, notably when you have a power outage or are running machinery. The presence of a roll over frame serves two purposes – it ensures that the generator won’t be accidentally rolled or knocked over (which could lead to serious damage or a power cut) and it gives you a handle in which to move the generator around. 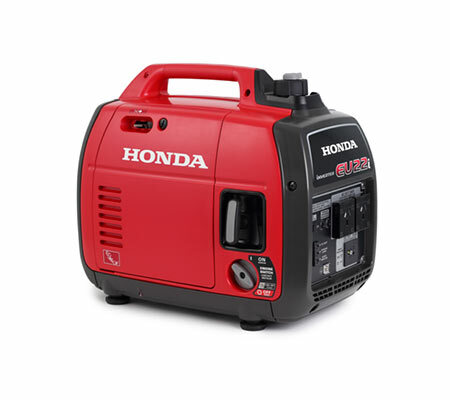 Many of our generators have been designed with quiet operation in mind, allowing you to run them all night if required without worry that it will wake people sleeping in your home or your camping site. 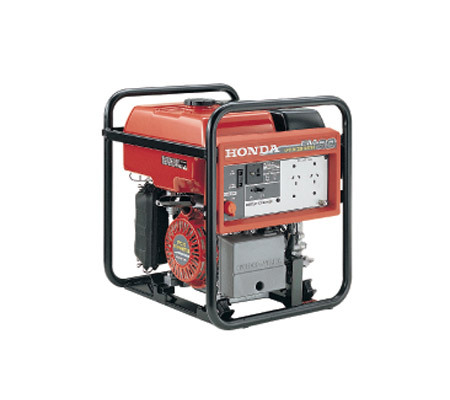 You need to identify what equipment will be powered by the generator. Each piece of equipment or appliance will have a rating which will help to calculate the type of generator needed. 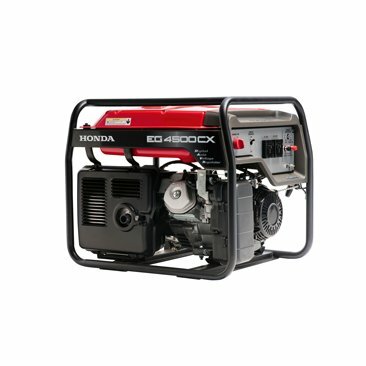 How big should my new generator be? 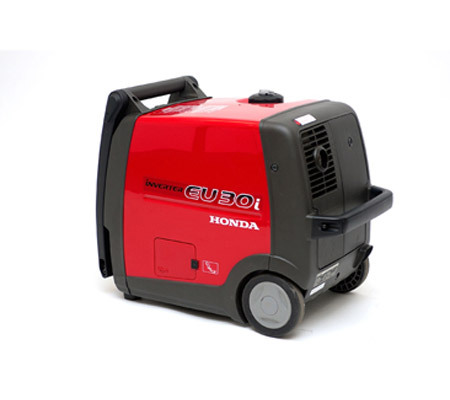 You need to choose a generator with at least the output you require for your equipment or appliances plus approx an extra 10%. We are more than happy to service a range of Melbourne suburbs, including: Gippsland, Mornington Peninsula, Hastings, Cranbourne, Somerville, Berwick, Frankston, Mt Martha, Rosebud and Flinders.